The Wings and Wheels Boys visit on the North West theme day. The 1950's North West day saw the LNWR Super 'D' and Coal Tank paired while the Home Shed 'Black 5' was also in use. 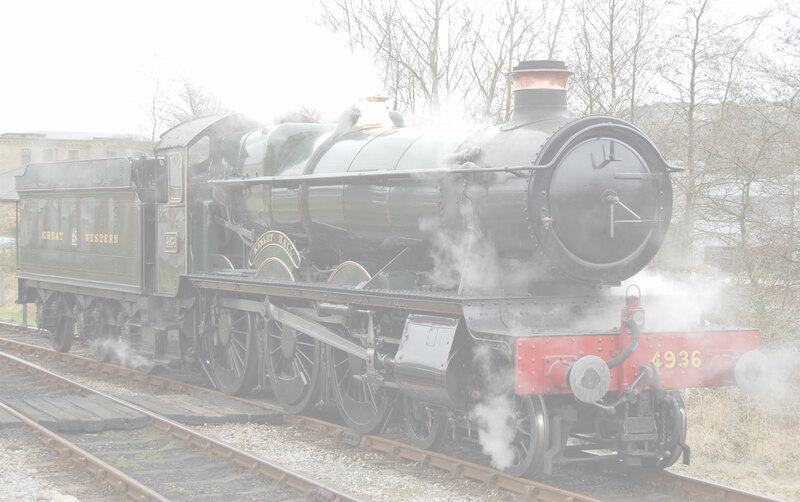 The recreation of a 1958 'SLS' Special added authenticity to a great day out. Enjoy the pictures.